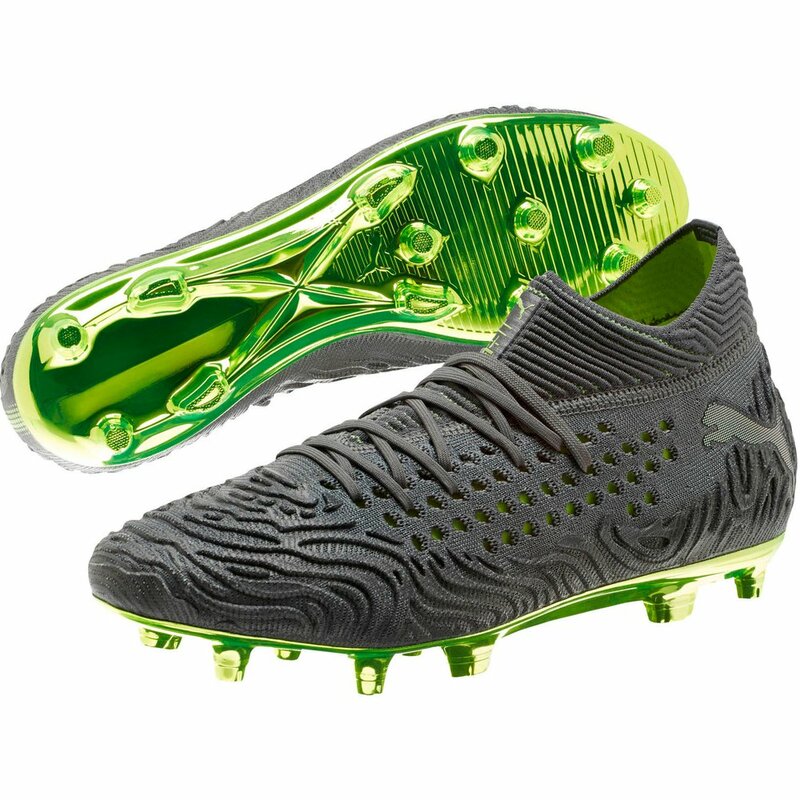 The Puma Future 19.1 Limited Edition High FG - Alter Reality Soccer Shoe The limited edition Alter Reality pack has been exclusively created for PUMA’s most promising next generation of talent, ready to rise and change the reality of football as we know it. 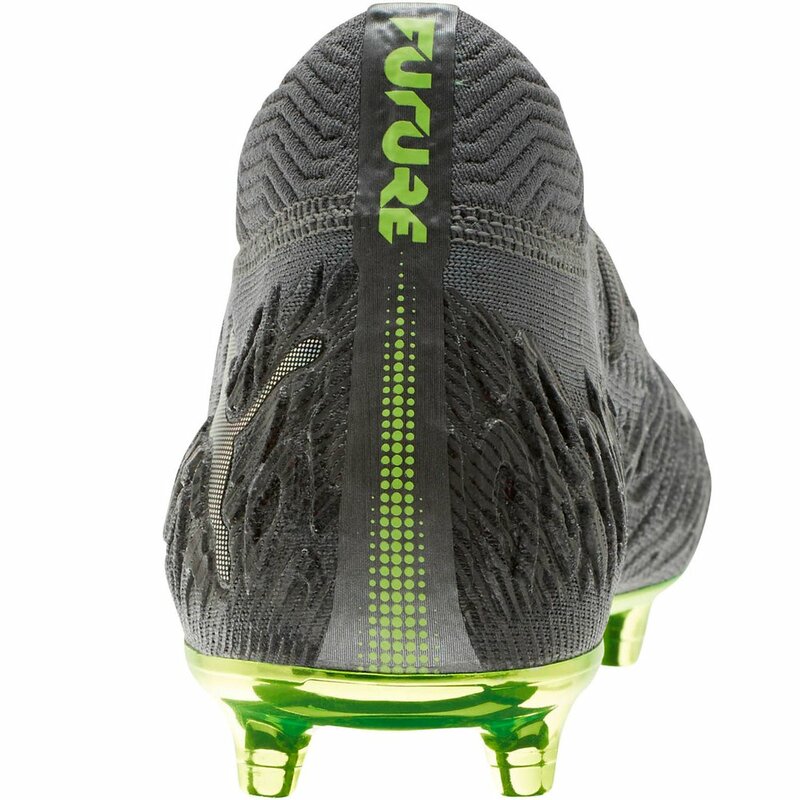 FUTURE is the first football boot with a truly customizable fit. NETFIT technology allows the wearer to lace their boots any way they want in order to fit perfectly, no matter the foot shape or lock-down need. The FUTURE is made for those players that change the game in an instant, those that play with instinct, and invent play on the pitch. 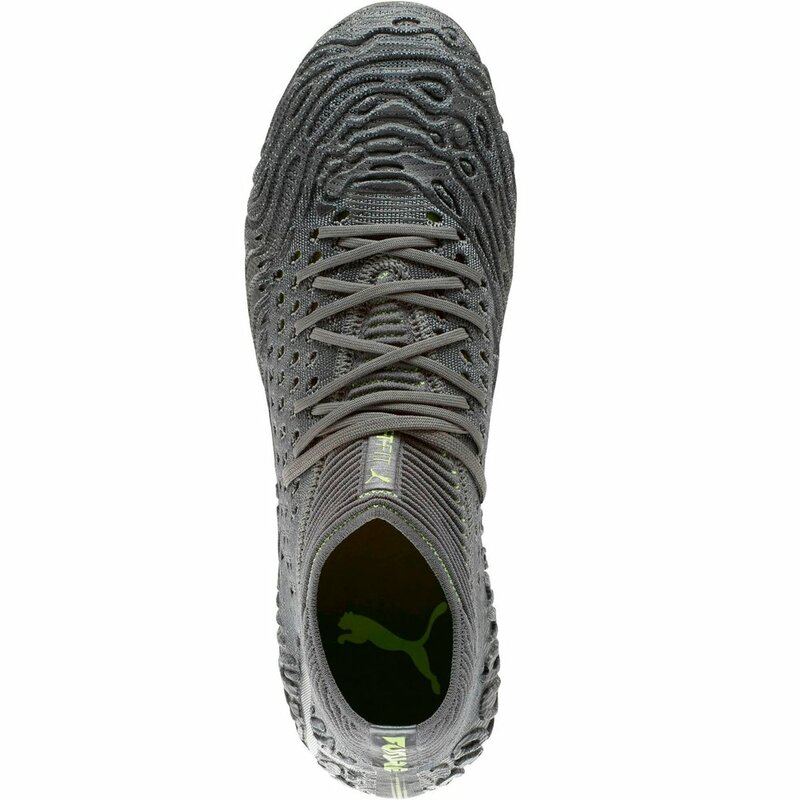 That’s why we have a boot that allows for complete individuality in both fit and style. 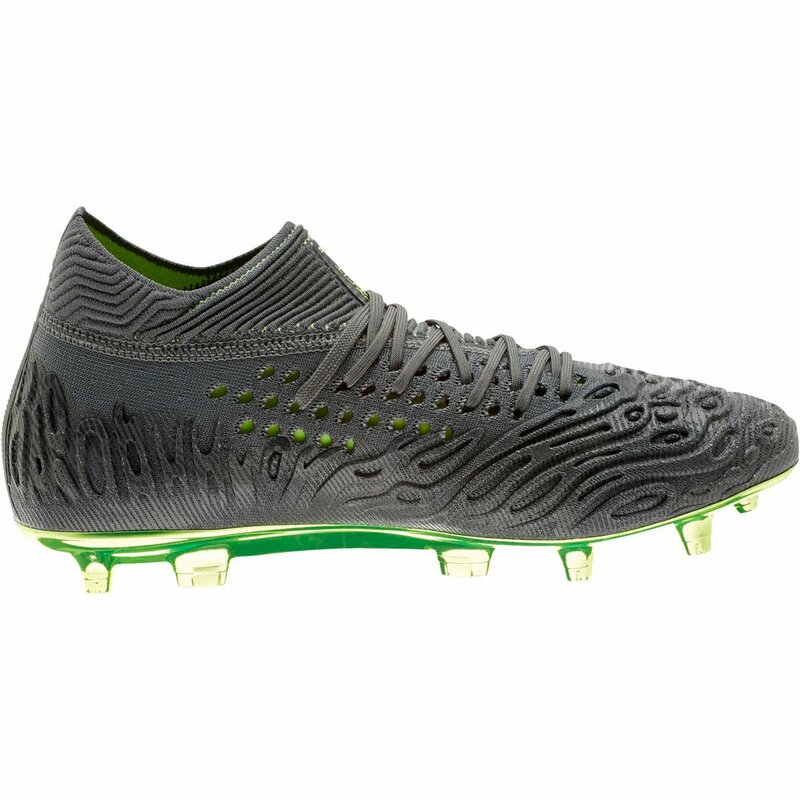 LIMITLESS AGILITY: evoKNIT and form-fit textile last provide the ultimate support for top on-pitch performance and agility. 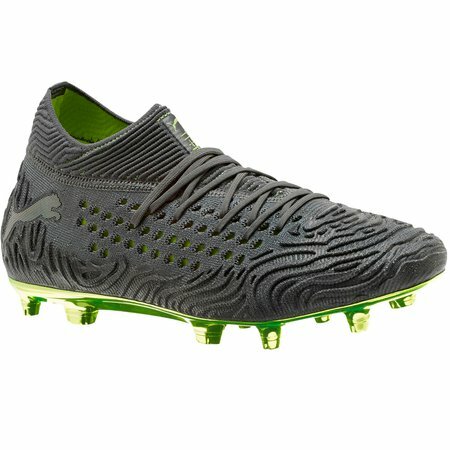 Puma Future 19.1 Limited Edition High FG - Alter Reality - Available at WeGotSoccer!